Demand for high-gloss laminated European design cabinet doors continues to grow in North America, and Alvic Lioher has expanded its capability to meet that demand. Alvic Lioher manufactures European cabinet doors for residential and commercial projects in different textures and finishes. Lioher Enterprises of Miami Lakes, Florida, is a joint venture with Grupo Alvic. The company is a panel, components and cabinet door manufacturer with patented technology. Cabinet slab doors or five-piece doors have European style and appearance. The company offers several finishes: high gloss, pearl effect, super matte, woodgrain embossing and register textures, marble, oxide, concrete, textile, rustic, and leather looks. After the doors are cut, they are sent to the edgebander, which scans the barcode in each label for the processing of the edge. “We have specialized in fabricating furniture components since 1965 with the European look,” said Omar Gonzalez, sales director, U.S. and Canada. “Our expertise goes from manufacturing to distributing panels and components, and cabinet doors to be applied to all kinds of furniture and decoration projects. Gonzalez said that challenges in producing high-gloss laminate surfaces include making a smooth surface with high quality image reflection, along with a scratch resistant, clean look and seamless edge. Grupo Alvic Lioher is based in Spain, and has several production locations there, along with operations in Las Vegas and central Florida. About 1,000 people work for the company. Most board lines are made in different factories in Spain. The Las Vegas and Florida locations keep local stock for boards and produce cabinet doors cut to size for U.S. and Canada cabinet shops, contractors, furniture/office manufacturers and millwork producers. Using the IMA Schelling equipment simplifies the production and manual process, with better capabilities to produce more cabinet doors in series and in larger volumes daily. After the orders are received and confirmed they are placed in a manufacturing process that allows Alvic Lioher to optimize the cuts in each panel to minimize raw material waste, Gonzalez said. Then all production is sent to the automated storage, saw and edgebanding machines. The saw operator selects and releases the work orders in storage and the machine picks the appropriate panels and sends them to the saw. Then the saw starts the labeling process, sticking a label on the panels with a barcode for each door that will be cut out of that panel. After the doors are cut, they are sent to the edgebander, which scans the barcode in each label and reads all the information it needs for the processing of the edge. Those doors that require drilling are sent to the CNC machine. The label includes a QR code with the information of the drilling plan. Then the machine loads the selected plan and processes the door. All finished doors are then sent to the packaging area where they are scanned and separated by work order. All doors are quality checked and packaged. The company uses a Schelling vs 12 area storage system, Schelling FH4 wood panel saw, and IMA Novimat edgebanding machine. “Using the IMA equipment simplifies the production and manual process, obtaining, as a result, a better product, more efficiently and with better capabilities to produce more cabinet doors in series and in larger volumes daily,” Gonzalez said. Next, the automated storage loads the appropriate boards into the saw. The saw sticks a label onto each door containing all the information regarding size, edgebanding, drilling, traceability, order, customer and batch. The edgebander can read the label and apply the right tape and finishing according to the material. The CNC machining center can read the label and apply the right drilling plan. The IMA-Schelling equipment simplifies the cut-to-size process and provides a better seamless look and durability to components, Gonzalez said. Alvic uses a sheet optimization software and Microsoft Excel, which generates files that are used as interfaces between the software and the machines. This process is fully automated and requires minimal supervision and the chance of human mistake is minimal as well,” Gonzalez said. Alvic Lioher manufactures European cabinet doors for residential and commercial projects in different textures and finishes. Alvic is building a board manufacturing plant in the U.S. using the patented technology with European style color and texture trends. 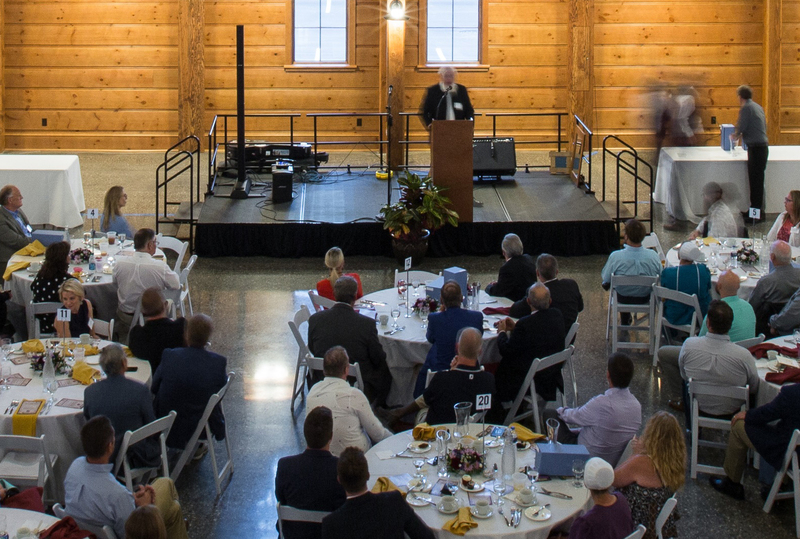 This new facility has 350,000 square feet of space and is located in Central Florida. The first phase will produce the company’s Syncron boards line and is expected to be ready by end of 2018. Second phase will be producing the Luxe high gloss and Zenit super matte boards. It is expected to be completed by 2019. This new facility will play an important role in growing Alvic’s presence in the North American market. Gonzalez said the commitment with customers goes along with the continued growth of the high gloss super matte and woodgrain product lines demand. 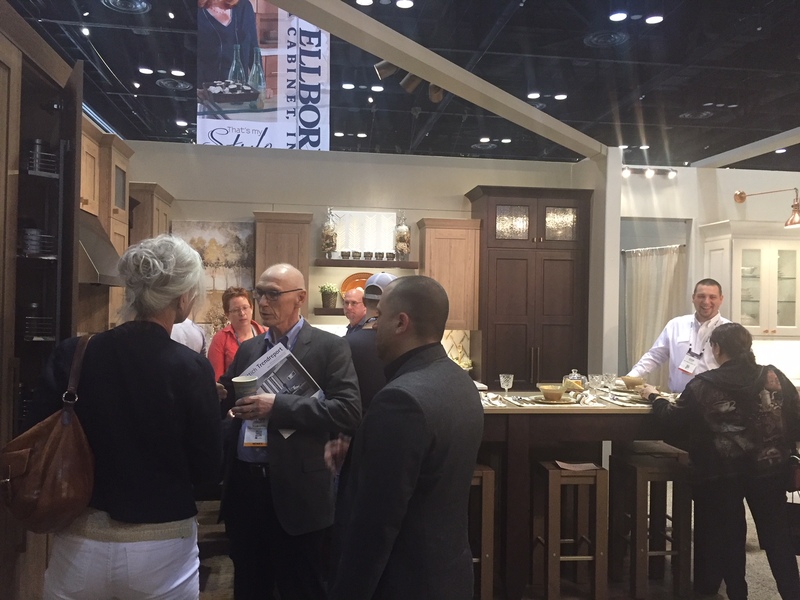 Alvic is inviting IWF attendees to experience the latest trends in surface boards in the furniture and kitchens, baths and closets market. See their new trend colors and textures during the IWF trade show in Atlanta August 22-25 at the Georgia World Trade Center Alvic Booth # 840 Hall C. IMA-Schelling, Booth #5013.